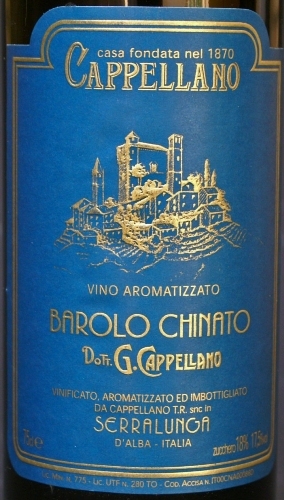 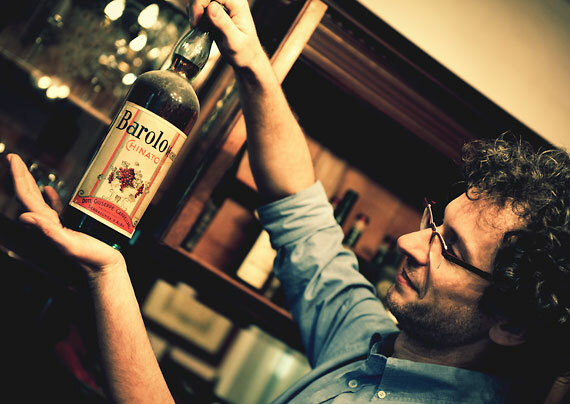 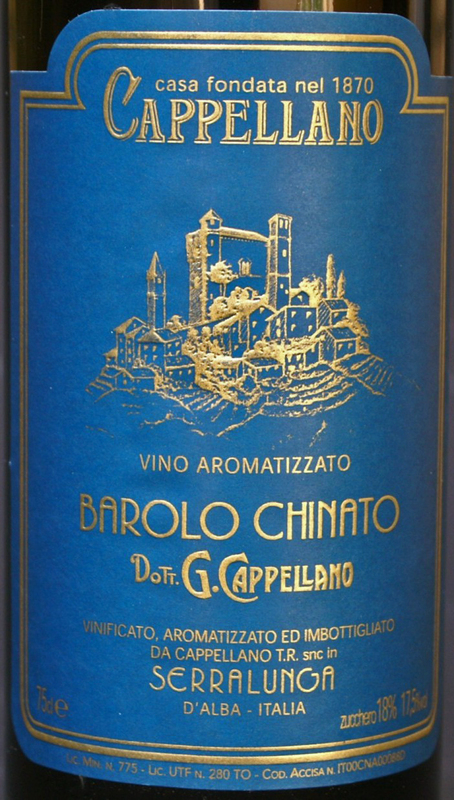 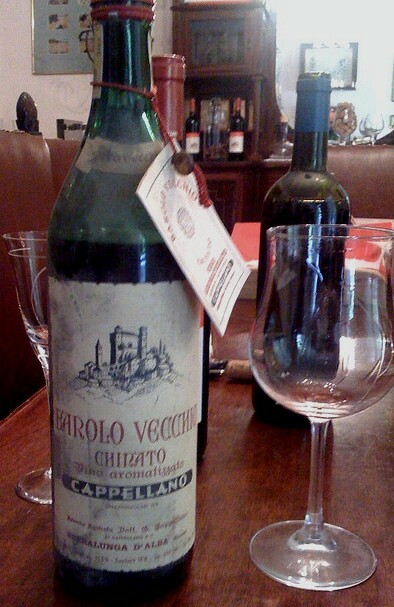 It is widely accepted that Barolo Chinato was invented by Dr. Giuseppe Cappellano in the late 19th Century. 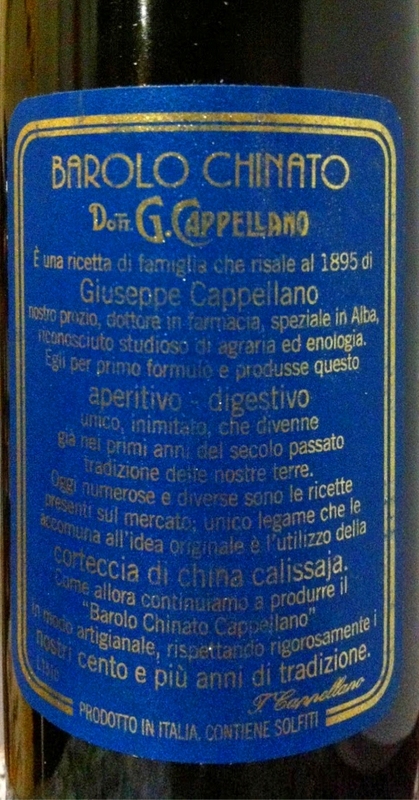 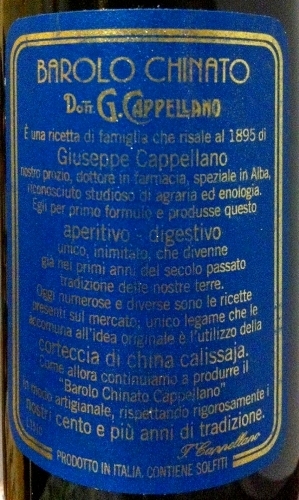 Giuseppe was the second son of the founder of the Cappellano Winery. 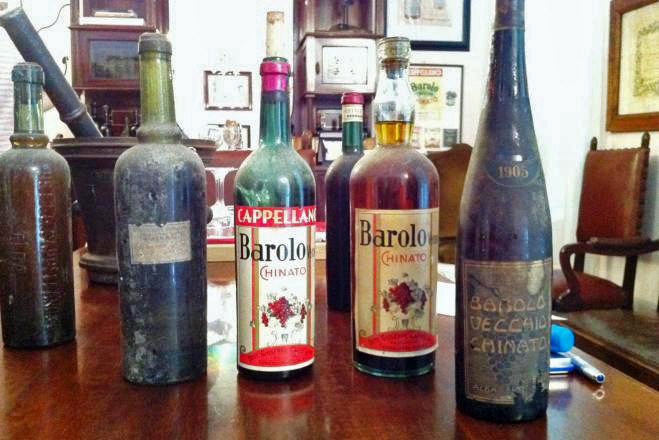 He became a pharmacist in Turin where he developed many medicines including Barolo Chinato. 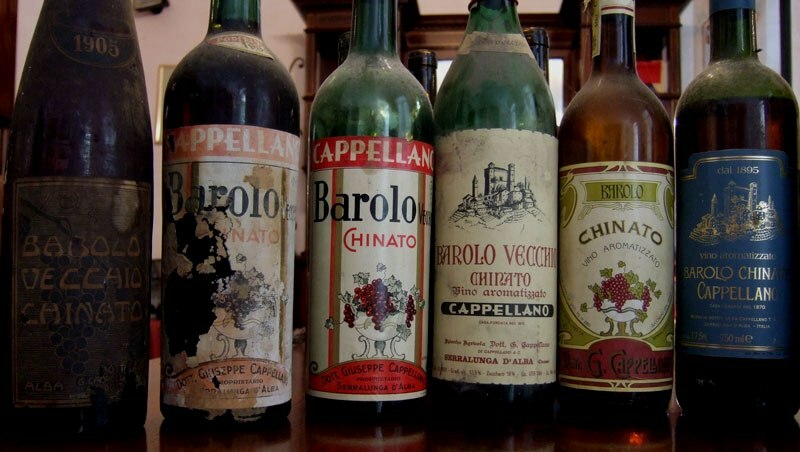 For more on this history of this winery, see the history notes at the bottom of the Fine Wine Geek's Cappellano Barolo & Barbaresco page.